The XY Graph is a powerful tool for displaying and analysing data. 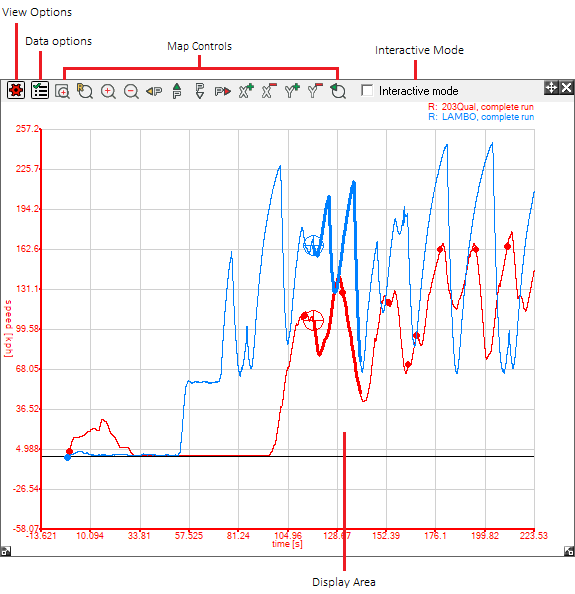 The graphs are entirely flexible and can be used to display up to 5 different, totally independent graphs. 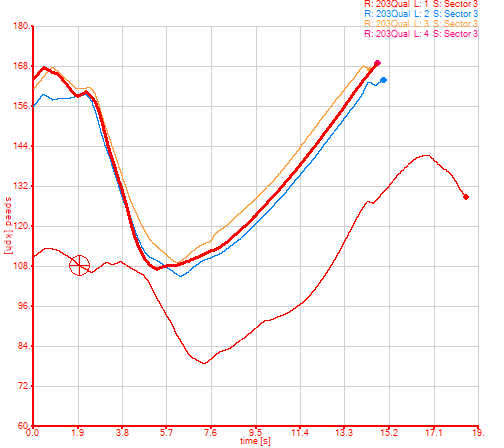 Each graph can have it's own x and y axis variables and independent minimums and maximum. You can also pan and zoom freely. To open a new graph, go to the Results > XY Graph or click on the button. 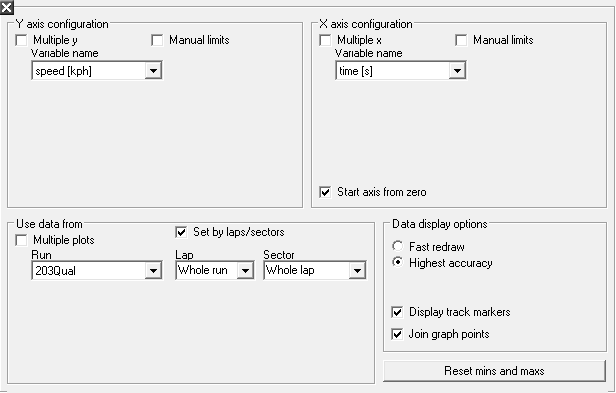 When you open a new graph, it will initially display the speed against time for the whole of the first run you loaded, with any laps or sectors you have highlighted in the Laps And Sector Times table highlighted on the trace. If no .RUN files are loaded, then no data will be displayed. To learn how to export from a graph to a spread sheet, click here. 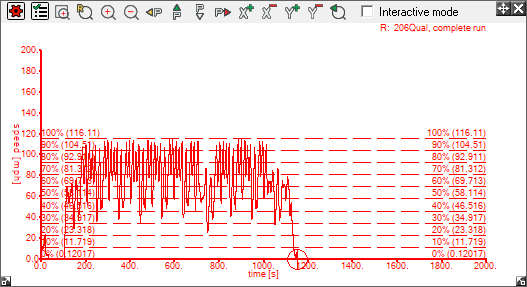 Once you've set up the variables you want to look at, click close and the graph you set up should be displayed. Display Grid - adds a grey line for every horizontal or vertical marker on the X- or Y-Axis. Display Circular Grid - this adds a set of concentric circles, this is useful for G-circles. Display Average [y axis] - this adds a line showing you the average along the y axis. 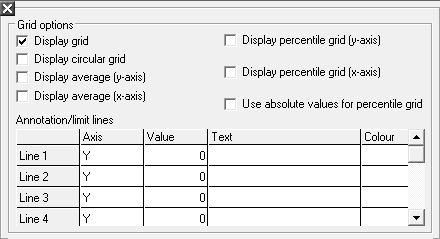 Display Percentile Grid [y axis] - this adds a percentile grid along the y axis. Display Percentile Grid [x axis] - this adds a percentile grid on the x axis. Use Absolute Values For Percentile Grid - this plots a percentile grid using absolute values. 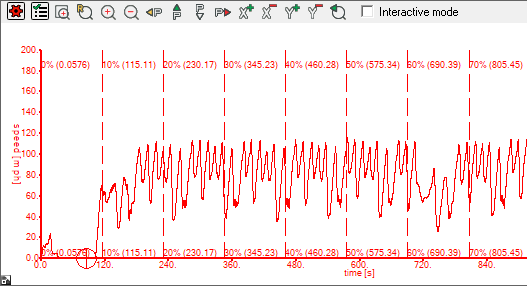 Annotation lines - this adds named and coloured dash lines to indicate a constant x or y value (limit) in the graph. Area Select Zoom - This allow you to zoom into an area you have highlighted by clicking and dragging with the mouse. 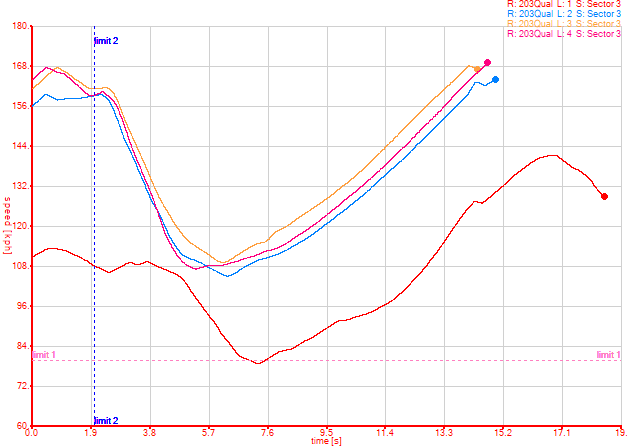 Reset All Axis - This will change both axes to display the full data range. Zoom In - This zooms in on both axes by 20%. Zoom Out - This zooms out on both axes by 20%. Pan Left - Shifts the view of the graph to the left. Pan Upwards - Shifts the view of the graph upwards. Pan Downwards - Shifts the view of the graph downwards. Pan Right - Shifts the view of the graph downwards. Zoom In On X Axis - This zooms in on X axis by 20%. Zoom Out On X Axis- This zooms out on X axis by 20%. Zoom In On Y Axis - This zooms in on Y axis by 20%. Zoom Out On Y Axis - This zooms out on Y axis by 20%. Step Backwards - This steps back through any changes in the zoom you've done since you set up the graph, it will store up to 40 levels of undo. Y-Axis - This shows the name and scale of the variable(s) chosen for the vertical axis. X-Axis - This shows the name and scale of the variable(s) chosen for the horizontal axis. Map Traces - The data displayed will appear as a narrow line. Highlighted Data - This appears as a bold line for all the data selected elsewhere, i.e. a sector in the Lap And Sector Times table. 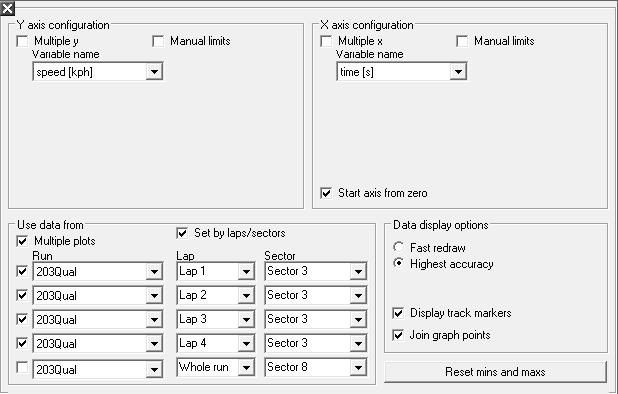 Graph Legend - This details what part of the run the traces represent. They are also colour co-ordinated with the map traces. Grid - This is entirely optional, you can choose to display a square grid, a circular grid, or both from the view options. 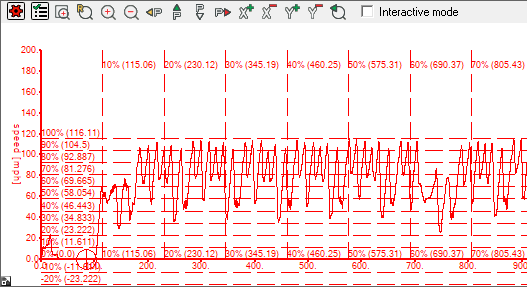 While the XY graph is a powerful tool for analysis, as all the data is displayed on the same area, if you choose to have multiple X- and Y-axes, then you will still only get 5 traces, one for each set of X- and Y-axes. 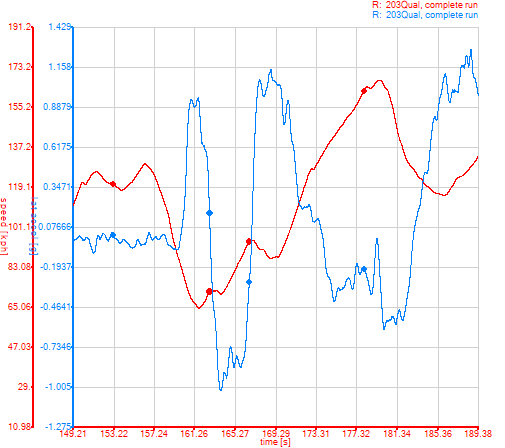 If you wish to compare data for up to 5 sets of data, with up to 5 variables against distance or time etc. it is recommended you use the Quick XY Graph.